Like me, I’m sure you have always wanted to know what an expensive whiskey tastes like but the fear of splashing out on something you might not like can be overwhelming. That is where I step in with my top 10 whiskey review containing the best from around the world. Scotland (UK) Get it here! “Considered as one of the best value for money around”. Seriously though, go out and get yourself a bottle of this. For the price (just under 50 GBP), you can not go wrong. Reviews of this hit the roof all over the place and its popularity keeps growing. Amber in colour, this dram with sherry tones is an extremely complex mix of tastes such as walnut, beef, hints of Madeira, soy sauce, maraschino, and more (I told you it was a fantastic but complex set of flavours). The finish is quite long, with the spices getting bigger until it eventually fades into a jam flavour of fruity blackcurrant. WOW! You’ve tried the rest, no try the best! This is an intensely spicy and peaty malt which will bring back memories of walking on the beach on a cold day. Nose: Powerful peat-smoke with sea-water saltiness, the liquor of fresh oysters, a citrus sweetness. Warm and intense flavours of smokey pepper and dried fruit, leading to a sweet peppery flavour. Very tasty! 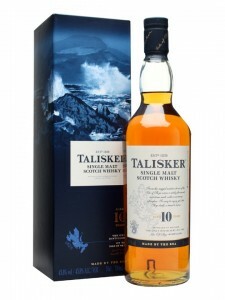 Talisker is popular for a reason – it’s good! “What can I say … Chivas, I love you!”. 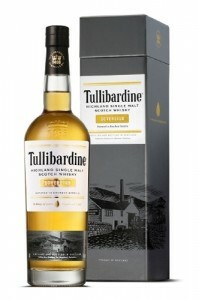 A fabulous Single Grain Scotch Whisky if you can get your hands on it. Strathclyde is a very sought after Single Grain Scotch whisky which is hard to come by. 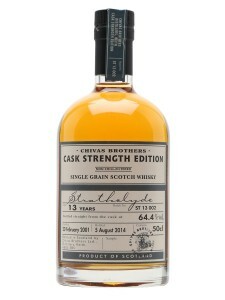 It has a unique and extra dimension to the Limited Edition Cask Strength range by Chivas brothers. 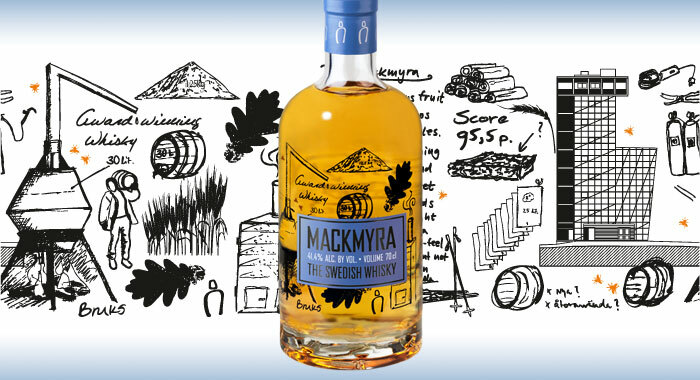 This unique bottling has a delicate citrus flavour which is perfectly balanced with a smooth and sweet toffee taste. 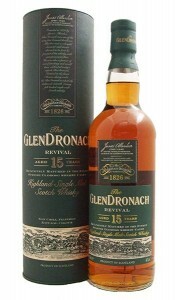 “Gordon & MacPhail broke the mold when they made this!”. 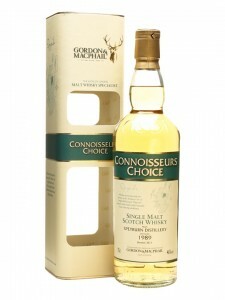 A 1989 vintage Speyburn, bottled by Gordon & Macphail as part of their Connoisseurs Choice series. For some this might be on the pricey side but if you have any extra change lying around the house, gather it up and buy a bottle ’cause it’s worth it! A well balanced and delicate single malt whiskies from Scotland. Quite floral and fruity aroma with minty butterscotch taste. 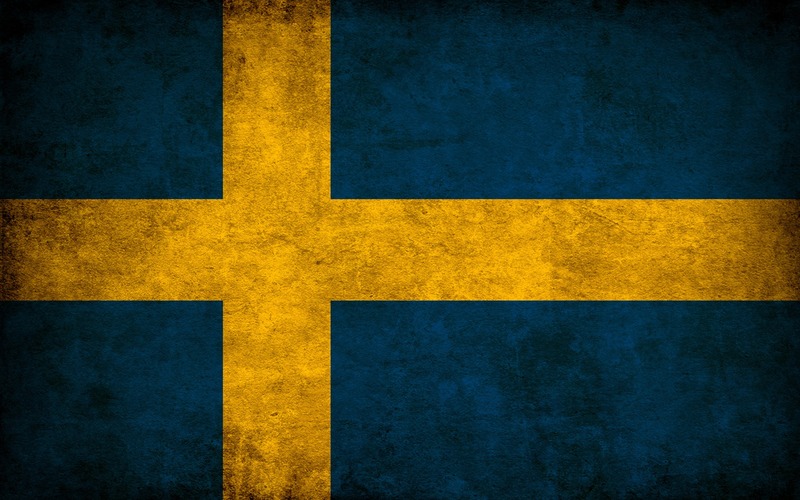 “Sweden! ?”, you might say. I say “Yes, Sweden!”. The only question in my mind was whether or not this would be my favorite whisky from now on. I found everything absolutely perfect, starting from the actual design of the bottle which is truly fantastic and authentic. Really light and fruity, both in scent and taste. There is a slight hint of smokiness but with the hint of pear butterscotch, the mix of flavours is just amazing. Well well well, now here is a taste for the riches. Having been matured in first fill Bourbon barrels, this balanced whisky exhibits barley, pear and creamy chocolate notes, which develop on the palate with a lingering finish. Thanks for the samples – I would gladly clean your distillery for a month for a bottle of this! just lovely! Ireland should be proud of this one, and so should Teeling. This is a smooth and slightly sweet whiskey that has been matured full term in Californian Cabernet Sauvignon wine casks which makes it really fruity and spicy, a real joy to drink. One of the greatest Irish malts I’ve ever tasted. If there is at least one recommendation of mine that you follow, make it this one … find it, buy it and drink it – it’s absolutely gorgeous! One of my favorites of all time has always been Dalwhinnie 15 year old, but this is really something special. They broke the mold when they made it, if you like the 15 year old then do yourself a favor and save up to taste it’s older brother. I would not trade a bottle of this for all the olives in Greece baring in mind that I adore olives! 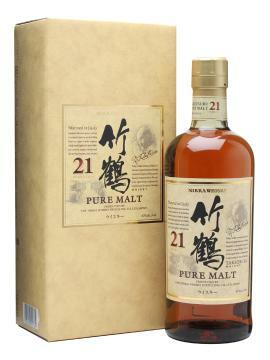 This is a glorious whisky from Japan offering a sweet peach and oak scents which complement a nutty flavour packed with hints of salt and pepper. The finishing taste is of a dry mint and nuts. Be careful though, it might knock you off your feet before you know it…hic! 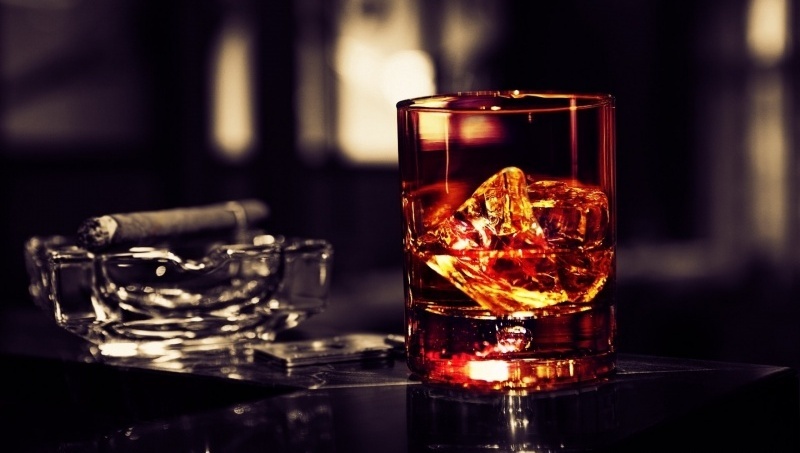 Irish Whiskey or Scottish Whisky - which is better?